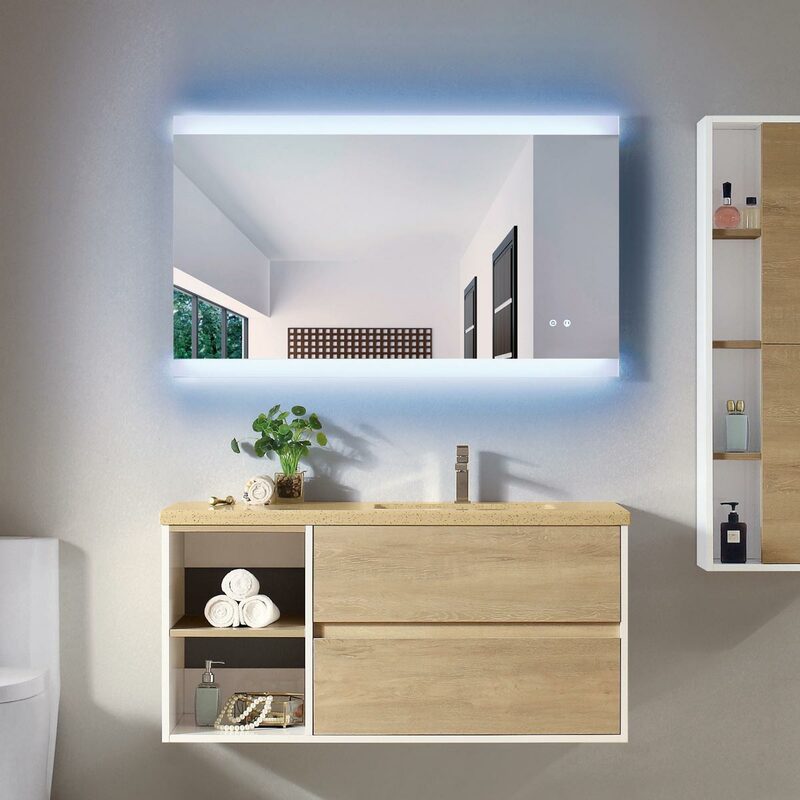 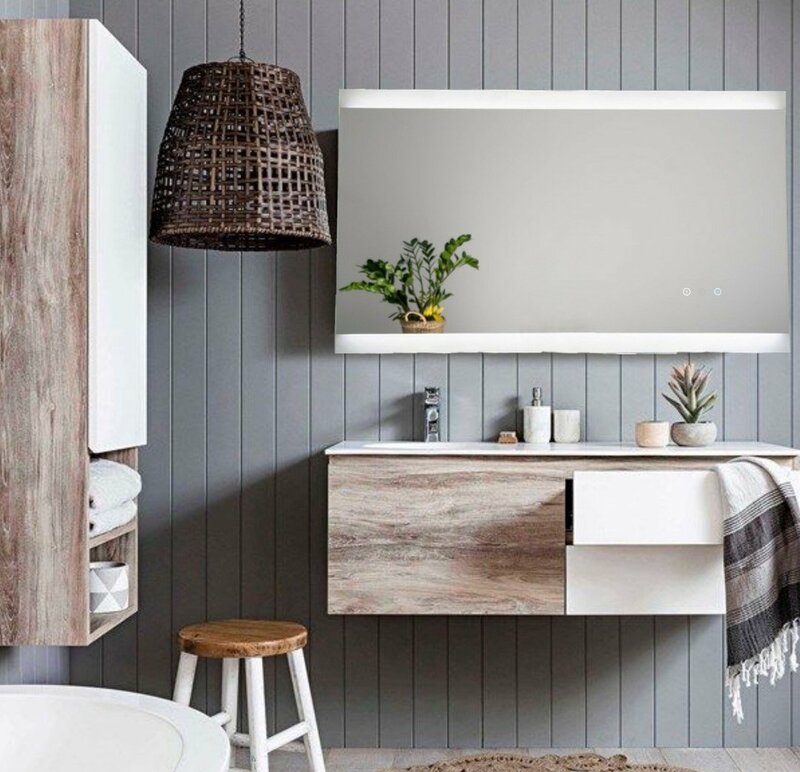 The time spent in your bathroom need not be boring anymore thanks to the Otto Premium Backlit mirror. 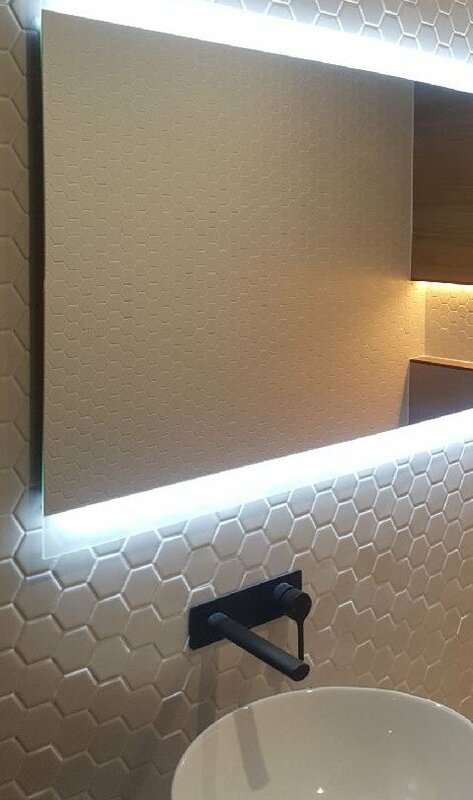 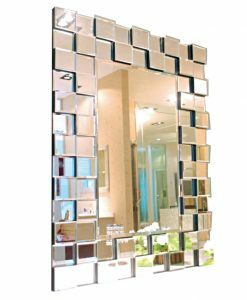 This stunning mirror is illuminated with a low energy LED lighting which not only adds to its functionality but also ensures that only low amount of electricity is consumed. 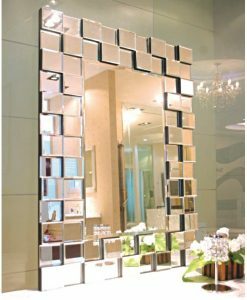 The touch screen sensor attached to the mirror makes operating the light more user-friendly. 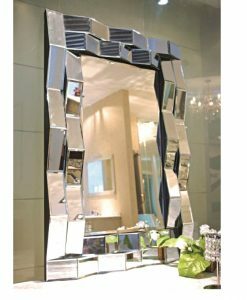 This stylish mirror also comes with a built-in stereo speaker that can be connected to any music device via Bluetooth. 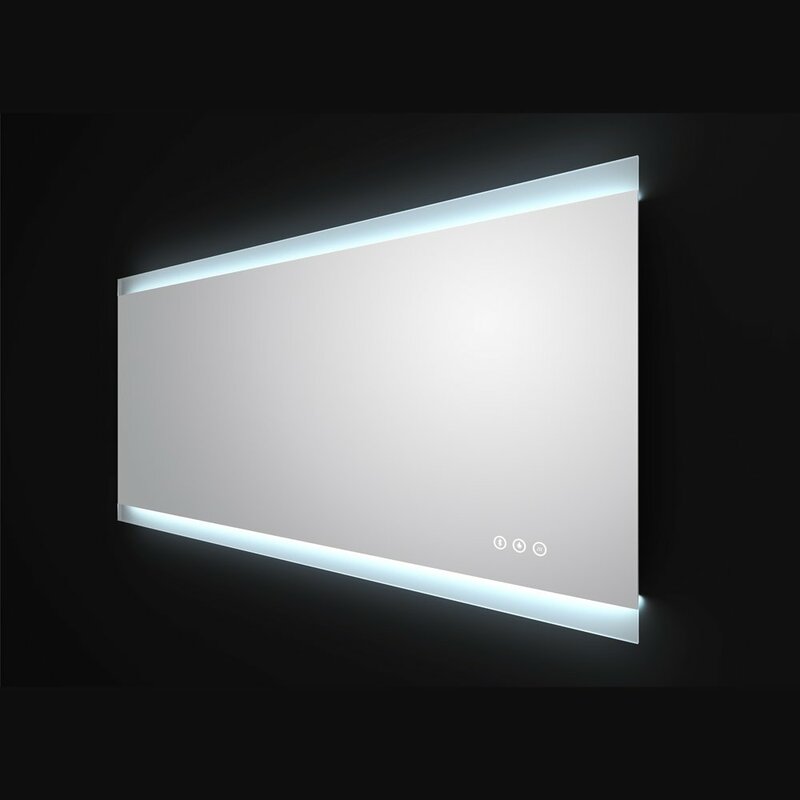 Another feature of the Otto Premium Backlit mirror is the demister pad which ensures that the mirror remains crystal clear even while you take a steamy bath. 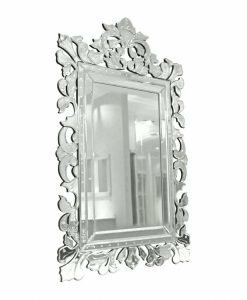 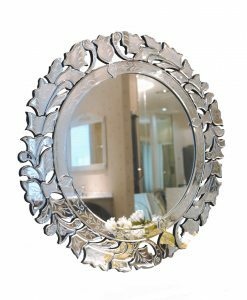 The sandblasted glass edging on the top and bottom of the mirror adds to its style factor. 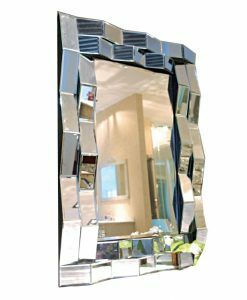 Designed in a horizontal orientation, the Otto Premium Backlit mirror can create an illusion of space where ever it is placed. 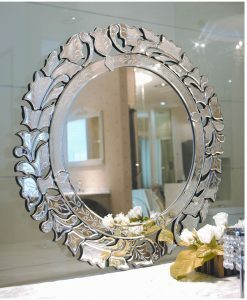 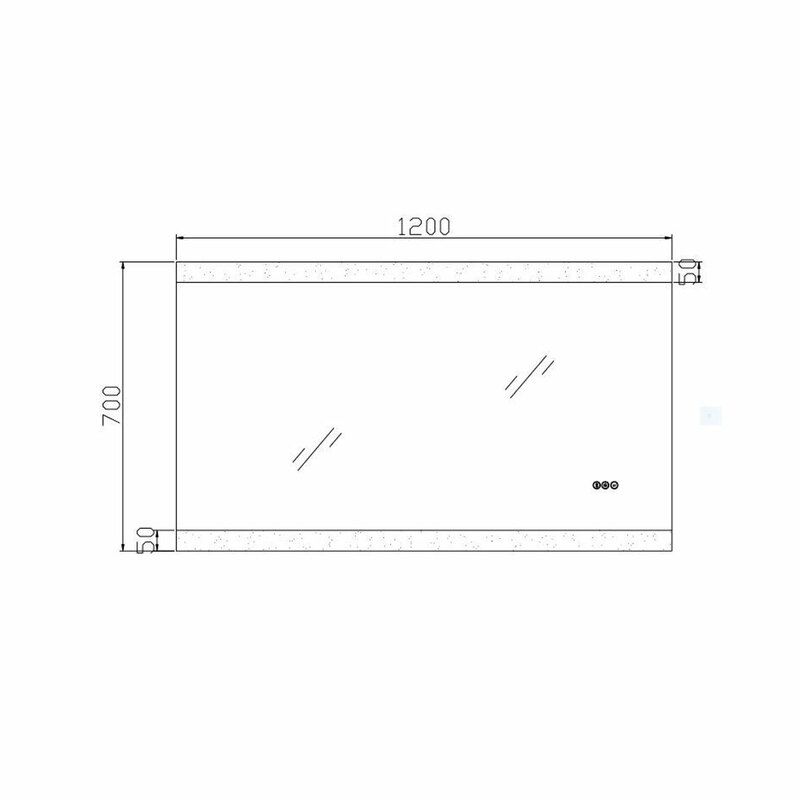 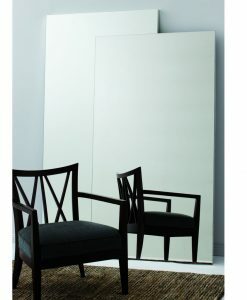 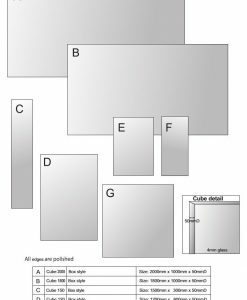 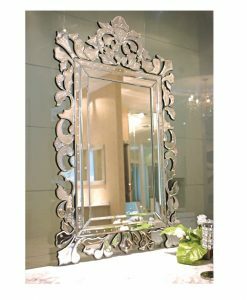 Thus, even if your bathroom is large or small, this premium mirror is sure to fit in well. 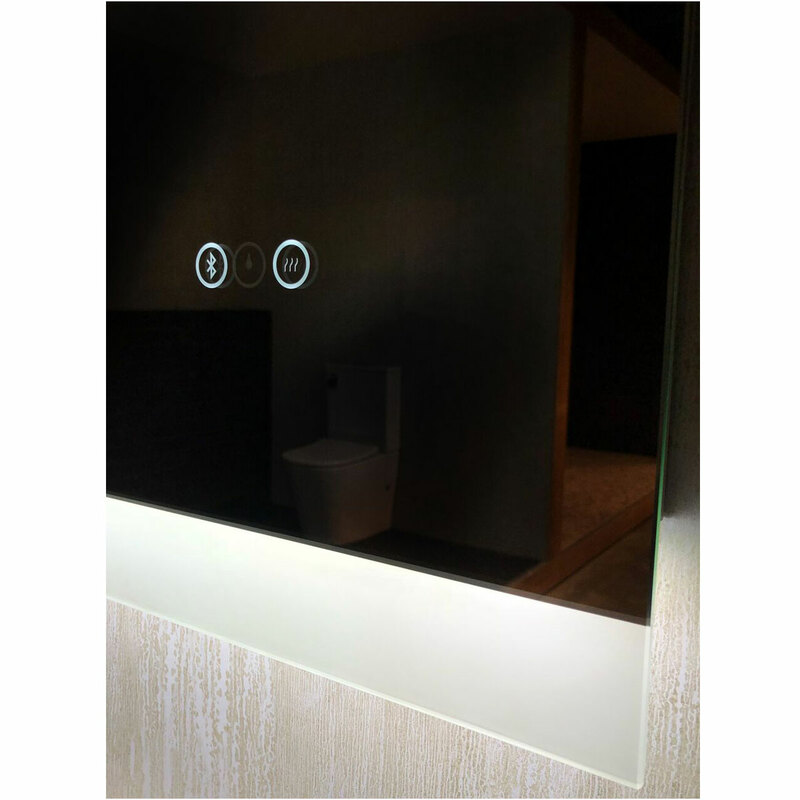 Provide a simple yet elegant look to your bathroom with the Otto Premium Backlit mirror.